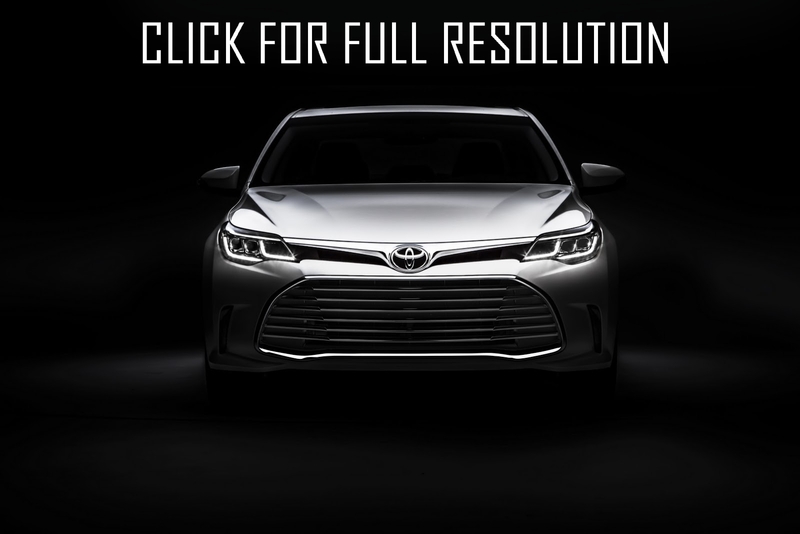 A mid-sized sedan 2016 Toyota Avalon was introduced yesterday at the beginning of Chicago Auto Show 2015. The sedan boasted an updated style, improved controllability, new LED headlights and taillights, as well as improved ergonomics. 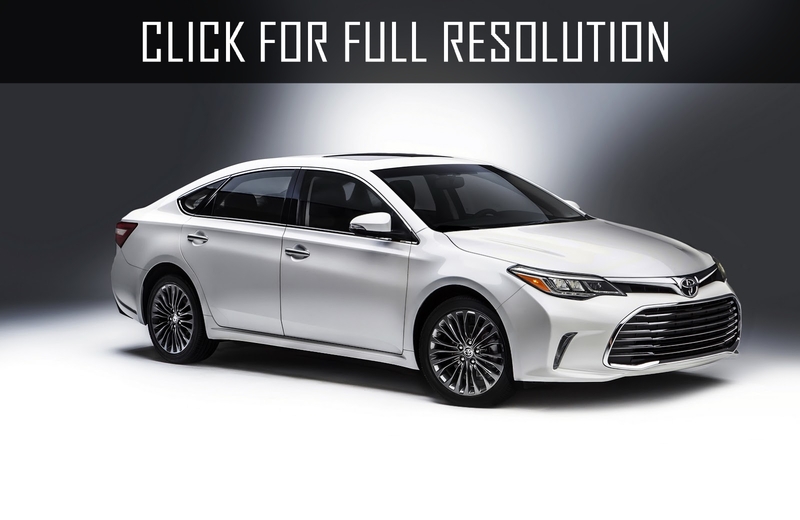 Looking at the updated version of 2016 Toyota Avalon, you can see obvious changes in the updated model. In front part the emphasis was given on updating the radiator grille, it turned out to be lower and wider with narrow strips of additional ventilation over it, turn signals and LED headlights. LEDs are mounted at the back as well (more frequently such a decision can be seen on models in various price categories, including not very expensive versions). Interior also did not remain in its state, dark gray stringent tones prevail in the interior, creating a lasting impression of the business class car. All the "updates" actually are included in the standard package. In general, the interior design has remained virtually the same as prior to facelift. However everything specifies that Japanese have invested great effort in re-adjustment and fine-tuning to the condition of all other parts of the updated sedan. It is for this that previous owners liked Avalon, and most likely because of this they will fall in love the new business-class sedan 2016 Toyota Avalon. For the US market only available two versions of engines - 3.5-liter V6 with 268 horsepower and 2.5-liter which can generate 200 horsepower. Apparently, from the presented figures, everything is all right with the power of engines, but Toyota decided not to stop on reached and having recustomized a suspension bracket for modifications beginning from XLE to Limited version, make a ride on the sedan even more dynamic and a responsive control. 2016 Toyota Avalon will compete with rivals like Chevy Impala, Dodge Charger, Hyundai Azera, Buick LaCrosse, Chrysler 300, Lincoln MKZ and others.